SPD-SL vs SPD: Road or MTB cleats? I’m going to attempt to answer the age old question of if road (3 bolt) cleats are better than mountain bike (2 bolt) cleats when using them on a road bike being ridden on primarily paved surfaces. 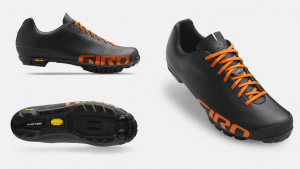 We will concede the fact that the standard 2 bolt cleat, most commonly SPDs, are significantly better off road (mountain biking or cyclocross) due to their ability to tolerate dirt, mud and their “walk-ability” factor due to the recessed cleat and lugged sole. Just for some background, back when I started riding a proper road bike , a “12 speed”, just shy of 30 years ago, I had toe clips and straps. I rode that until I got my first mountain bike in 1999 and moved to SPD pedals and cleats. The pedals were two sided, one side was a bear claw and the other side had the SPD interface. When I purchased my cross/gravel bike in 2013 I stuck with the SPD interface and put Shimano PD-M540 two sided SPD pedals on it. When the majority of my rides became more paved than not I moved to a set of Shimano PD-A600 pedals. 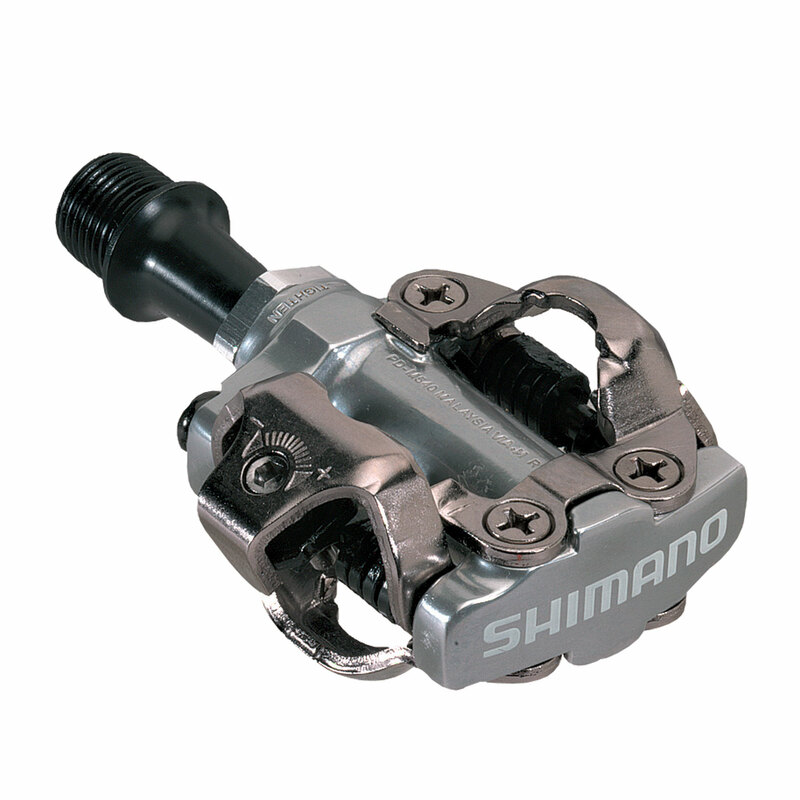 These are single sided SPD pedals which are very light and are listed as a road pedal by Shimano and billed as the “Lightest ever SPD pedal at Ultegra level”. 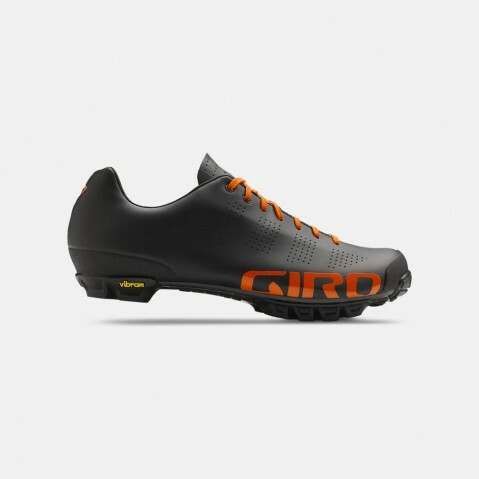 Over the past year I have been riding with a pair of Giro Empire VR90 mountain bike shoes and would swap between the A600 and M540 pedals based on terrain. Which brings us to the present day. With the recent purchase of a proper road bike, dare I say race bike, I began contemplating getting a pair of 2 bolt road shoes. I didn’t need then as the A600 pedals and VR90 shoes were fine but I honestly wanted to see what all they hype was about. 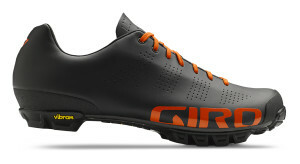 The stars aligned one day and I was able to pick up a pair of Giro Empire ACC road shoes at a deep discount. 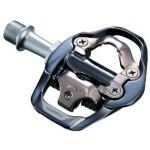 With that purchase made I also dropped the hammer on a set of Shimano Ultegra 6800 pedals (also on sale!) and both were here in less than 3 days. So for this review I’ll be comparing my 3 pedal systems, 2 SPD (M540 & A600) and 1 SPD-SL (Ultegra 6800). 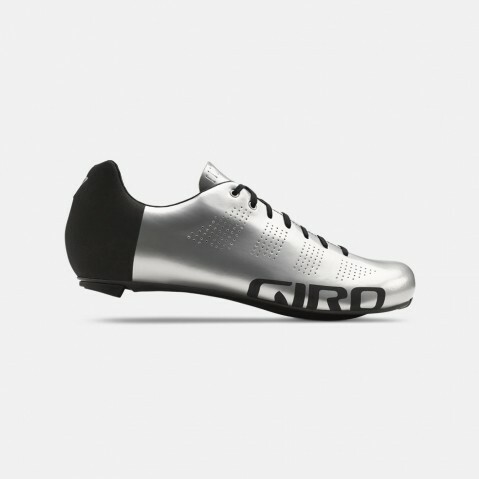 Since my shoes for both systems are both Giro Empires which are basically the same shoe with the same carbon sole that takes any type of shoe variability I might feel out of the question. The only real difference between the shoes is the lugged outer sole on the VR90s and some scuff protection on the uppers. First lets get the M540 and A600 comparison out of the way. While they are both SPD pedals and share the typical dirt/mud tolerance and high degree of float they are really different animals. The M540 excels at ease of use clipping in due to their 2 sided design. This can be beneficial when starting out with clipless pedals and also if you ride ‘cross it makes mounting that much easier. On the road they work ok, I’ve heard of people complaining about hot spots due to the small surface area of the pedal/cleat interface but that was never an issue with me. I think shoe choice also plays a factor in this as well. They are also a tall pedal due to the two sided interface so pedal strikes could be an issue if you pedal too early out of a corner. The biggest issue I had with them on the road was when applying a lot of power (big climbs, out of the saddle, etc… ) the cleat would “click” in the pedal. The float built into the pedal allows the foot to move a bit and sometimes that would result in a click while pulling up. It didn’t happen all the time and a foot readjustment would stop it but for the most part I ignored it. Occasionally though it would result in me clipping out which was real annoying when it did happen. The A600s solved both those issues for me. The wider surface area provides a larger platform for the sole lugs to sit on so if you foot does “float” you shoe still sits on a stable platform. Also I have never had an issue of unintentionally clipping out of them even on the lowest setting, they keep your foot secure to the pedal! The verdict: While the M540 pedals will work ok they are better suited for the dirt and A600 pedals win hands down for the road use due to their wider & more secure design along with their increased ground clearance useful when coming out of those tight corners. Lets first talk about power transfer. An common reason I hear a lot to use 3 bolt road cleats over the 2 bolt cleats is due to better power transfer. Personally I think it’s hogwash. You are pushing down on a pedal, small or big platform the power transfer should be the same. When you pull up on the pedal there may be a slight advantage but I’m not sure that is quantifiable as you are more unweighting the pedal than actually pulling up. I have done single leg drills with SPD cleats and never thought I was missing anything – well except in the few instance where I unintentionally unclipped and that was only with the M540 pedals. The hot spot issue could be a valid concern for some but again I think that has a lot to do with shoe choice an not solely on the pedal. (see what I did there?) Verdict: No clear winner. Now lets move on to walk-ability. A common reason to choose 2 bolt cleats over 3 bolt cleats is due to the walk-ability factor. I admit I was in this camp at one time. 2 bolt cleats are recessed in a lugged sole which provide the rider a sole like a running shoe to walk on. 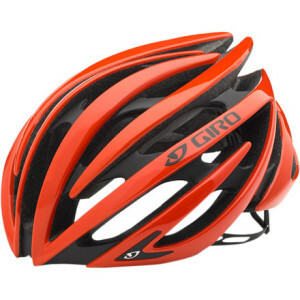 This is great if you are going to be walking a lot especially in dirt or mud – mountain bikers that may need to dismount and walk the trail, cyclo-crossers, or even long distance/bikepackers who may not know what the terrain may bring. But for most road riders you are out there to ride and not walk miles on end. The first time I walked in a 3 bold cleat (SPD-SL) I was like “what is the big deal?” They are fine to walk in for the coffee shop or around a rest stop on a supported ride. I can see the potential for them to be slippery on a wet floor but I haven’t encountered that yet and haven’t seen anyone take a dive either. My hardest challenge is walking on a carpeted floor. It seems much easier to roll the cleat in that situation. Not sure why but that is my impression. Verdict: 2 bolt for certain situations, 3 bolt for primarily road riding. Which is easier to use? This become a little tricky. A two sided SPD pedal is extremely easy to click into, heck I don’t even have to look. When you move to single sided pedals then you may have to look down occasionally to see if the pedal is in the correct position. This is where I think the SPD-SL pedals win over the A600 pedals. With the SPD-SL pedals they generally fall nose up so just sliding your shoe across the pedal will cause the cleat to hook the pedal and then a push down will clip you in. With the A600s, they also generally fall nose up but need to be more deliberate with moving the pedal into position before pushing the cleat into place. Verdict: Neither is complicated and I generally get my foot in on the first shot 95% of the time but I just think the SPD-SL has the advantage here. What is left now? Weight. I think it’s obvious that the mountain bike (2 bolt) shoes would be heavier with their lugged sole but by how much? Well with cleats installed on each shoe I weighted them and the difference was a little less than 90 grams. The pedals are only ~13 grams different making the SPD-SL a total of ~100grams lighter or just shy of a 1/4 pound. While that doesn’t seem like a whole lot I did notice my “normal” cadence pick up by 1 or 2 RPM while using them on the KICKR. Am I a 3 bolt/SPD-SL convert now? Will I be preaching the virtues of proper road cleats from the mountain tops now? Yes and no. I still stand by my original assessment of the right tool for the job. 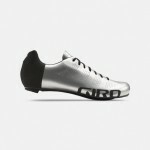 If you are doing mixed riding or always off road then a SPD cleat is the best tool for the job. Pair that with a quality stiff carbon soled shoe and a road style pedal like the A600 and you aren’t losing much, if anything, to your typical 3 bolt road pedal/cleat system. But if you are a pure roadie who grimaces at the thought if riding your bike on anything other than a paved surface then a 3 bolt system is for you. Now the caveat here is if you have multiple bikes for multiple disiplines and you can either afford one good pair of shoes or two pairs of mediocre shoes go with the single good pair of shoes and run a 2 bolt system on all your bikes. You may get sneers from road snobs but just drop them on the next climb to shut them up.